Brand Ambassadors is a modern term for a freelance Brand Representative. Basically put, a Brand Ambassador is a dedicated spokesperson for a Brand or Company at events and in the field. Brand Ambassadors are used by all the major high-profile brands at exhibitions, special events and anywehere a Brand wants their product promoted. A good Brand Ambassador draws attention to the brand and promotion, and is able to communicate the key brand message to consumers. 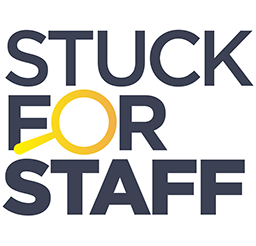 If you would like to work as a Brand Ambassador, or you need to employ Brand Ambassadors for your brand or Agency, then check out StuckForStaff – the number one resource for Promotions, Field Marketing and Brand Experience.